What was previously known as “Tim’s Marquee ID” was played out in full during his set at Tomorrowland, and it’s a massive track. 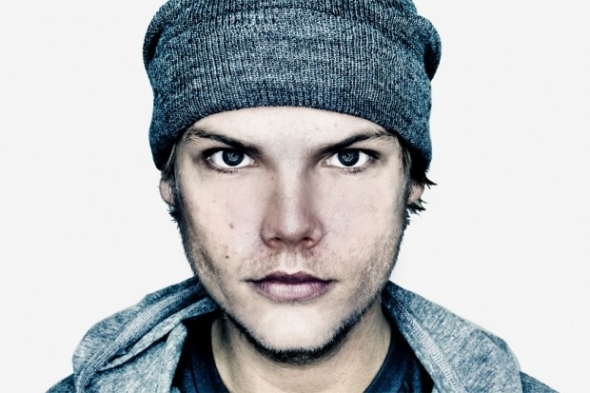 It follows Avicii’s new formula, building with live instrumentation before dropping in with riveting pop-house synths. It’s energetic, fun, big and loud. To be honest, I keep getting more and more excited for “TRUE” to be released later this year. Here’s his full set from the festival.